“The friendliest town in the South” – and the area’s Tourism Association – has been a wonderful client over the past decade. 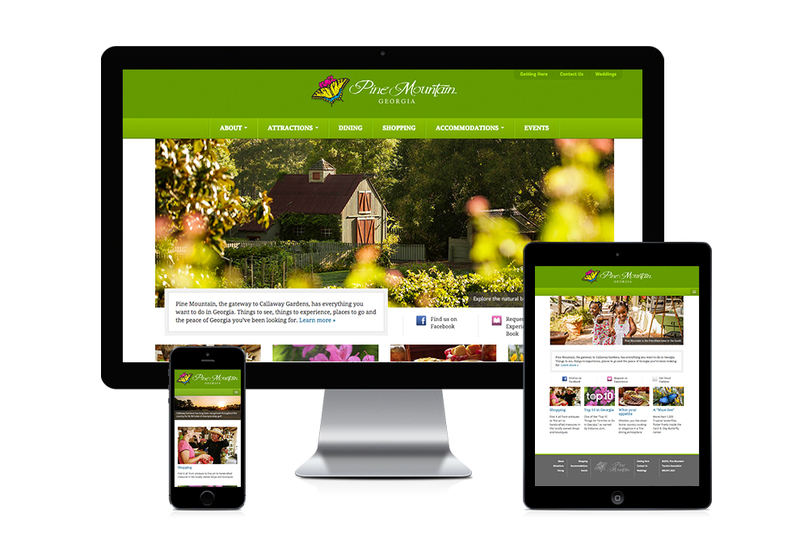 We redesigned their website on a responsive platform so that it’s optimized for mobile, tablet and desktop. 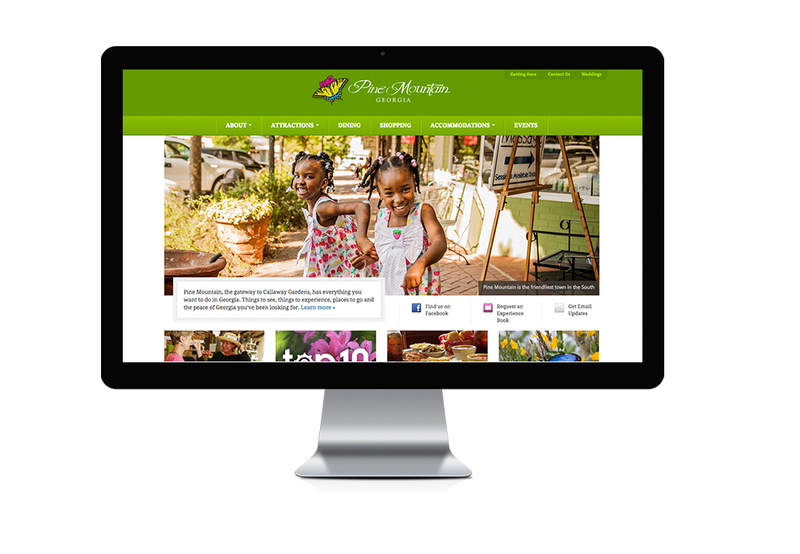 We also handle all of their media planning, marketing strategy, digital and print advertising. As the gateway to beautiful Callaway Gardens and the home of Georgia’s largest State Park, the Pine Mountain area has a huge impact on tourism in our state. Visit pinemountain.org to view the website.